Recently a total of £135m was transferred out of personal accounts into ‘safe accounts’ which are the fraudsters own accounts with the customer’s permission. Reportedly businesses are being targeted as well, with a similarly sharp rise to £74m. No only the elderly have fell victim to the increasingly popular scam. The frauds range from dodgy or non-existent goods being sold online to sophisticated scams in which the perpetrator pretends to be a trader known to the customer and demands payments. In some of the worst cases, criminals hack into the email accounts of solicitors handling house sales or builders genuinely working on a house, then send invoices asking customers to transfer money to a fraudulent account. 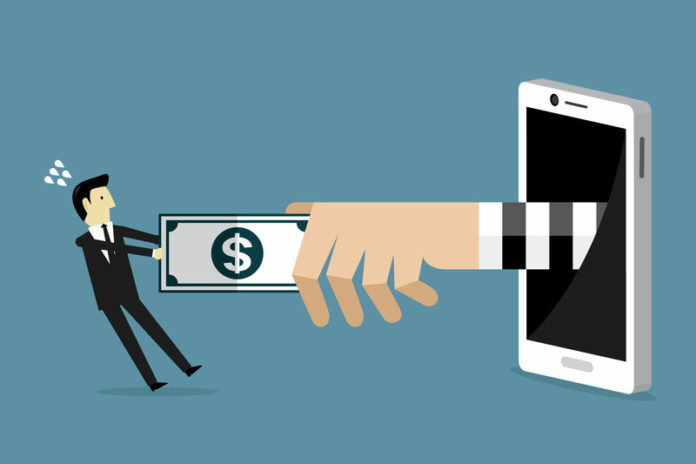 Katy Worobec, who deals with economic crime at UK Finance, believes the most sinister examples are when fraudsters phone, email or arrive in person, claiming to be from the police or from the customer’s bank. “We are seeing a shift away from some of the methods that fraudsters are using to try and attack banks’ security systems to focusing on the person and duping them into making the payment themselves,” she says. The increase in documented cases has happened partly because more banks are detecting and reporting the scams, but UK Finance admits it is worried by the development. The problem is that in most cases, the customer was blamed for authorising the payments and ends up footing the bill. Banks reimbursed £83m of the losses over 2018, but that compared with a total bill to individuals and businesses of £354m. They have promised to follow a new voluntary code from 28 May this year, under which victims will be refunded if they have met expected standards of behaviour. But banks can still avoid paying if they can prove gross negligence by the customer.